Brokers will be able to select whether or not to enable the feature for clients. MetaQuotes is making headlines as the company is introducing a feature widely demanded by many clients of forex brokers. The software developer of MetaTrader 5 is enabling firms to activate hedging in jurisdictions where the regulatory framework permits it. By design MetaTrader 5 was a platform that permits traders to only use a netting system when trading with their brokerage. If a trader was to try to open a position in an opposite direction to an existing position, the platform would automatically net the amount of the trade and partially or fully close existing trades. 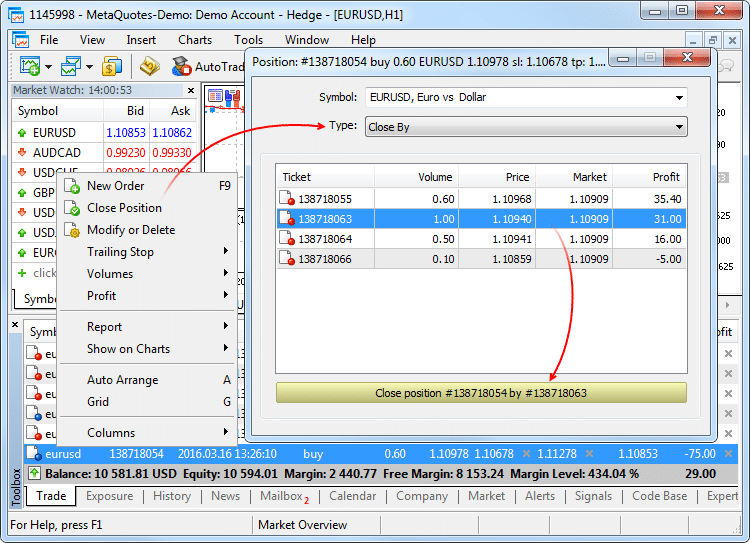 After years of popular demand from traders, MetaQuotes has implemented a solution that activates hedging mode in MetaTrader 5. The move could lead new brokerages to license MetaTrader 5 and begin offering the suite to their clients. Customers who are willing to have open positions in both directions will be able to enjoy the full potential of their strategies while trading on MetaTrader 5. On their part, brokers will be able to choose whether to enable or disable the functionality, as some jurisdictions do not permit hedging. Aside from taking positions in opposite directions, the MetaTrader 5 platform will also permit users to set different closing parameters to multiple positions in one direction, instead of having to manually enter a multitude of entry orders that reduce the size of a single position. With the introduction of the new functionality traders will have to choose the close position option on their open orders when they want to exit the market. In a netting environment what they have to do is simply execute an order in the opposite direction. 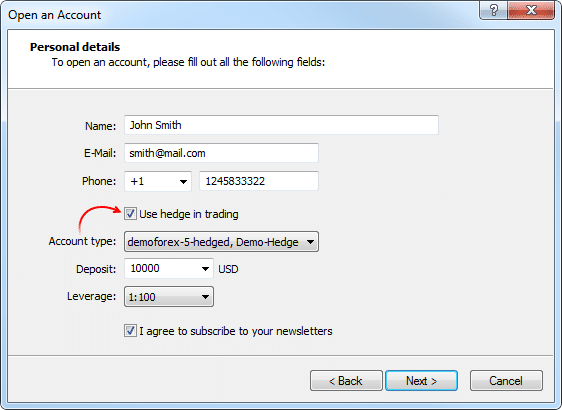 MetaQuotes is also introducing a new method of closing open orders in hedging accounts. 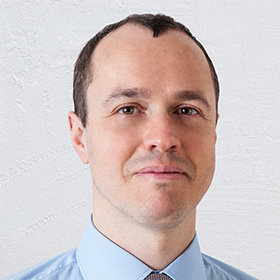 The ‘close by’ feature links two open positions in open directions, so for example a trader can assign an open short position with a dedicated long position. By closing an open short position with an existing long position the trader will be able to save one spread. 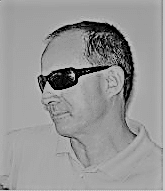 Looking at the programming language used in devising automated trading strategies in MetaTrader5, MQL5, each position will now have a unique ticket number. The number will be matching the number of the ticket of the order which was entered to open the position. Tickets will be automatically assigned to all open positions after the latest update of the MetaTrader 5 platform. It seems like a good decision. It will probably attract more brokers to work with MT5. this is a minor feature. The ability to have mql4 compatibility would definitely increase mt5 uptake.